1220 (March) Squadron Air Training Corp recently held its Annual Review and Presentation of Awards at the Neale-Wade Academy. In the presence Wing Commander Dave McMillan, Officer Commanding Bedfordshire & Cambridgeshire Wing and the Mayor of March, Councillor Jan French, Flight Lieutenant Colin Arnold covered the activities and achievements of a Squadron already holding the title of best squadron in the Wing. 1220’s activity list in 2018 was impressive. Seven cadets completed their bronze Duke of Edinburgh’s Awards, another 4 their silver and 4 achieved the coveted gold award. Fourteen cadets completed the Heartstart emergency first aid course with 11 others going on to do St John Youth First Aid. Cadets grabbed every opportunity to go away on camp with 6 attending UK RAF Stations and 8 to the Nescliffe training area. On an aviation theme 4 cadets undertook air experience flying and 8 went on a day trip to RAF Coningsby. Leadership and knowledge training were well represented. The squadron based training saw 24 cadets passing their classification exams with 3 cadets achieving the top level Instructor Cadet. March are well known for their sporting prowess and cadets took part many of the sports that were available. 1220 continue to support our town and local area with attendance at all the major events and well as helping in the background such as bag packs, Christmas Lights, Festival of the Forties. Highlight of the evening was the announcement of the awards. These were presented by Wing Commander McMillan and Councillor Jan French. This entry was posted in Uncategorized on 18/02/2019 by Fg Off Arnold RAFAC. This entry was posted in Uncategorized on 25/01/2019 by Fg Off Arnold RAFAC. Recently seven cadets from 1220 (March) Squadron Air Cadets completed the expedition section of their Silver Duke of Edinburgh’s Award. 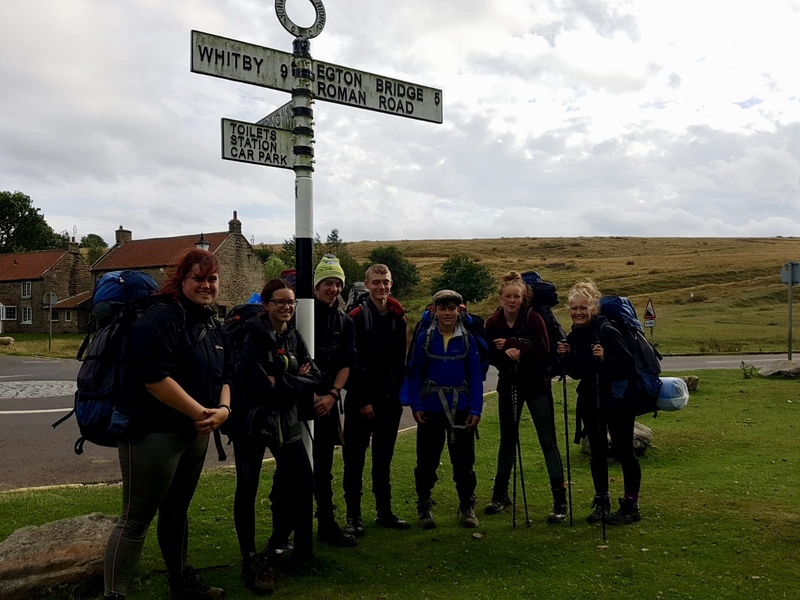 Their three-day expedition began near Castleton in the North York Moors, and took them through Westerdale and Farndale Moors. After camping in the valley, their second day took them past the disused mines in the area. They then took a route along the top of the moor where they camped in Rosedale. The final day of their expedition took them across Wheeldale moor and finished in Goathland, the village where the ITV television series Heartbeat is set. This entry was posted in DoE on 19/08/2018 by SGT Kightly RAFAC. 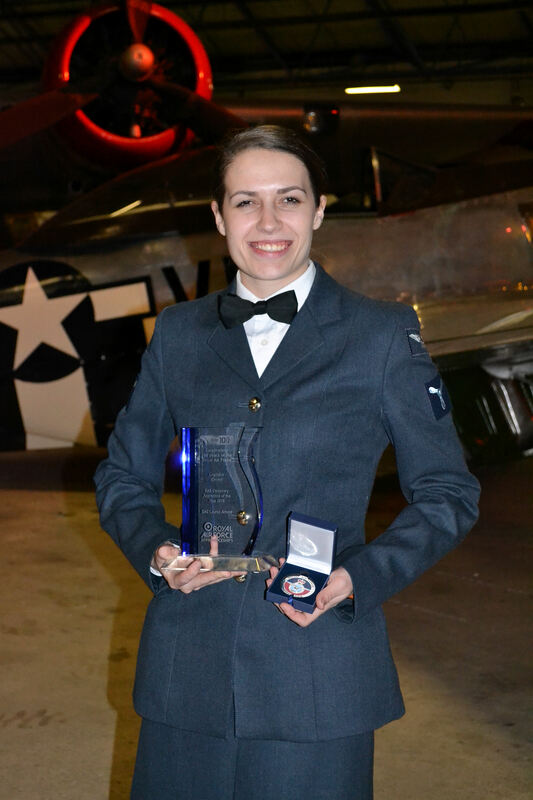 Former 1220 cadet Lauren Arnold has been awarded the prestigious RAF100 Centenary Apprentice of Year. SAC Lauren Arnold (25) was presented with her trophy by Chief of the Air Staff, Air Chief Marshal Sir Steven Hillier. The event took place at the RAF Museum, Hendon, where winners and guests dined under the Lancaster bomber. There were 24 winners across all the trade groups in the RAF. Lauren spent almost 7 years at 1220 before joining the RAF in 2013. She is a Logistics Driver currently based at RAF Coningsby and alongside being able to drive almost every vehicle the RAF operates she is currently responsible for ensuring that 3500 military and civilian personnel are provided with the required driver training courses and that currency on MT orders and licensing is maintained. Lauren has also maintained contact with her cadet roots as a Service Instructor at March Squadron and assisting with cadet visits to Coningsby. This entry was posted in Uncategorized on 18/03/2018 by Fg Off Arnold RAFAC. 1220 (March) Squadron have been judged the best squadron in the Bedfordshire and Cambridgeshire Wing for 2017! Being awarded the Walker Trophy recognises the performance of the squadron in all aspects of the cadet experience and reaffirms that 1220 consistently provides and performs at the highest level in all areas. This is the 6th time in 8 years that 1220 has been judged best in the Wing . 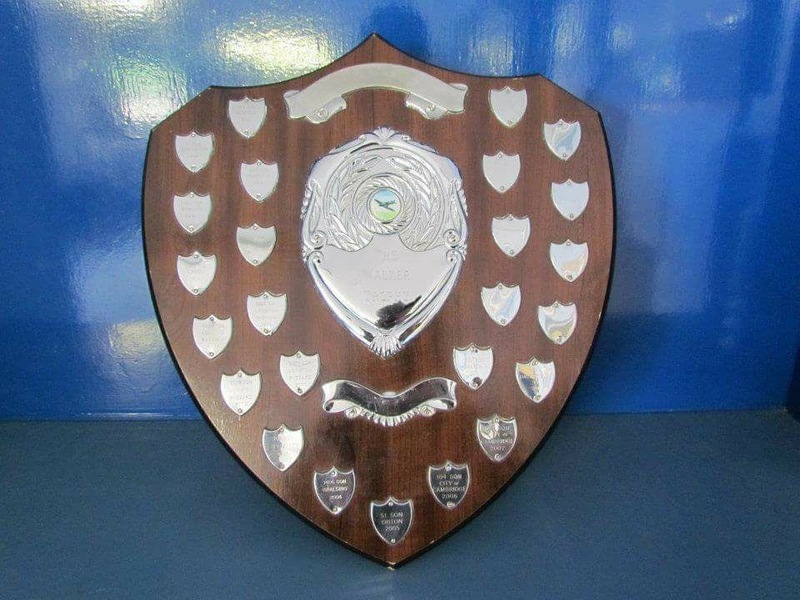 The squadron will be presented with the trophy at the annual Wing Review in June. Well done to all the cadets and staff who commit themselves week in, week out to make 1220 a squadron to be proud of. This entry was posted in Uncategorized on 01/03/2018 by Fg Off Arnold RAFAC.